Series of photos provided by provided by Ellen Johnson, whose son completed a UMASS internship at Conant’s in 1977. In 1938, Fred Conant and Ruth Jenkins purchased “the Conant Property”. 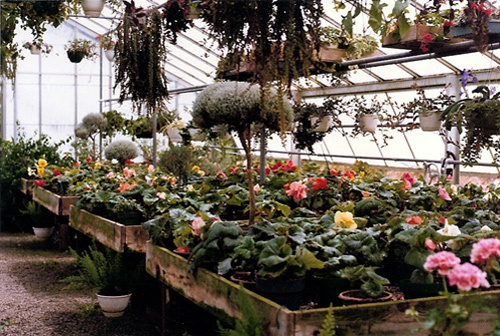 During the next 50 years, Fred Conant built a thriving nursery and landscaping business. 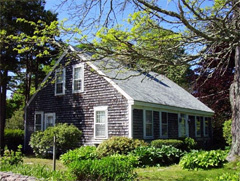 Especially in its early years, the business provided landscape plants and services to a growing number of estates in Osterville. 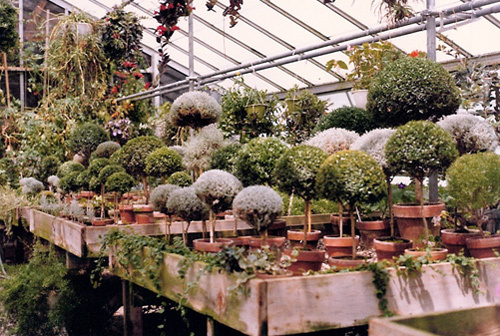 The business employed many local youth who were introduced to horticultural careers at Conant’s. 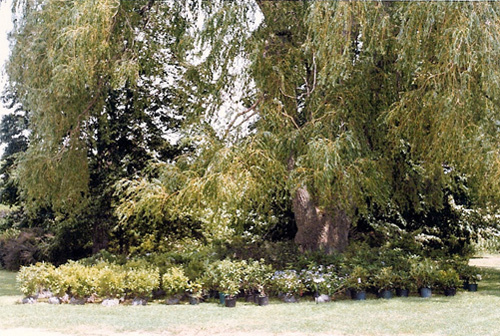 In later years, as the Cape developed and residential landscaping and gardening became more popular, Conant’s was a favored horticultural destination. 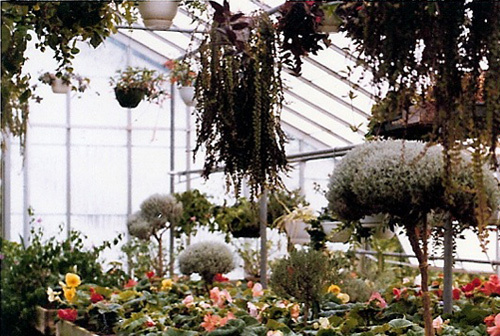 Locals remember fondly Conant’s greenhouses bursting with colorful spring primroses, stately topiaries and promising saplings. 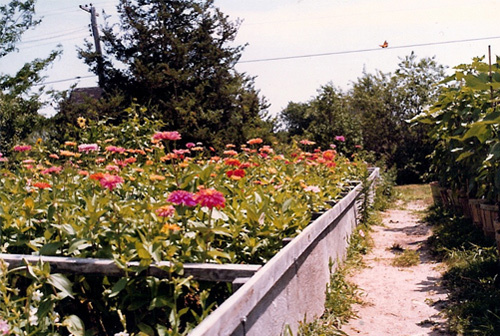 Generations of families planted Conant stock that grew along with their children. 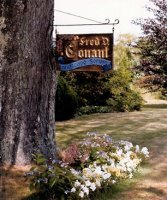 Unfortunately, when Fred Conant died in 1991, his nursery closed to the public shortly after. 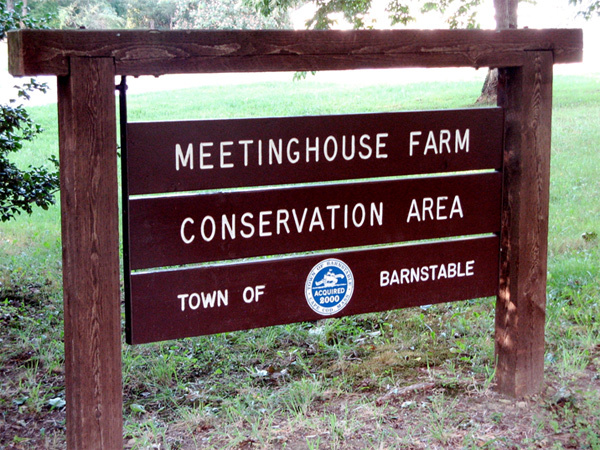 In 1998, after years of dispute about the future of the property, the site was proposed for residential subdivision.